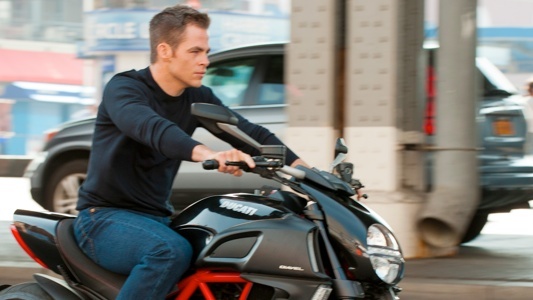 Chris Pine seems to have a bad habit of riding a motorcycle without his helmet. But when you get play as Jack Ryan, I don’t think it really matters. Paramount Pictures has just released the first photo of Pine playing as the titular character in the upcoming film titled Jack Ryan. Check out the full image of Pine below. Now there is not a lot to take away from this photo alone. The photo is what it is, which is Pine cruising down the streets of New York City on a Ducati (which is a very cool and very fast motorcycle by the way) without his helmet. We don’t know where Jack Ryan is heading, but he seems to be determined to make it to his destination on time, even risking breaking the law to do so. The Jack Ryan reboot is all ready to go. Kenneth Branagh will direct the film and be the villain as well; it’s got Chris Pine as the lead actor; Keira Knightley as the lead actress; and now the film has a tentative release date. Paramount even has plans to make Jack Ryan (which is also the title of the film) into a trilogy. Oh yeah, there’s also a spin off titled Without Remorse, and the studio is trying to court Tom Hardy for the lead role. So to say that Paramount has some big plans for Jack Ryan would be an understatement. 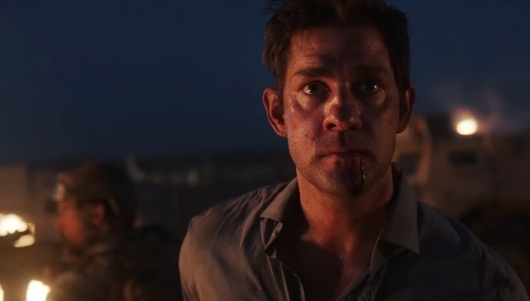 There may be more to the untitled Jack Ryan reboot than we originally thought. Paramount has set the reboot to be a trilogy with Chris Pine and Keira Knightley all reportedly locked in a three-film deal. But some of the supporting cast members may prove that there are deeper layers to the Jack Ryan storyline. Kevin Costner will star as the agent Jack Ryan reports to in the upcoming Kenneth Branagh-directed film, but he appears to be a part of a bigger picture. 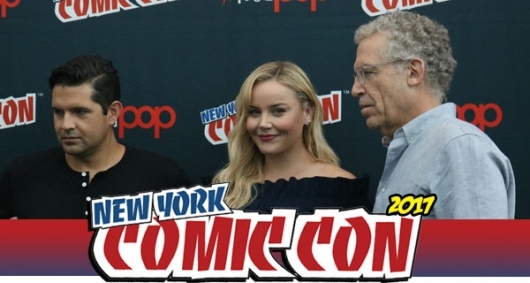 According to Deadline, Costner will also appear as the same character in the Jack Ryan spin-off Without Remorse. Christopher McQuarrie (Jack Reacher) has rewritten the draft for that film and is now ready to direct. And just to make things a little bit more interesting, Paramount is now courting Tom Hardy for the lead role for Without Remorse. It wasn’t too long ago that Keira Knightley, Evangeline Lilly, and Felicity Jones were all vying for the role of Jack Ryan’s wife in the upcoming Jack Ryan reboot. Now director and star Kenneth Branagah and Paramount have made their choice and they are going with Keira Knightley. Though the actress has much more cinematic experience than any of the other two – which may or may not have factored into the decision – either of the two actress that weren’t picked would have been excellent choices. Knightley will play Jack Ryan’s wife in the film. It has been reported that this role will require some involvement in the action sequences in the film, something that was never really seen from any of the other actresses who portrayed Jack Ryan’s wife in the previous installments. 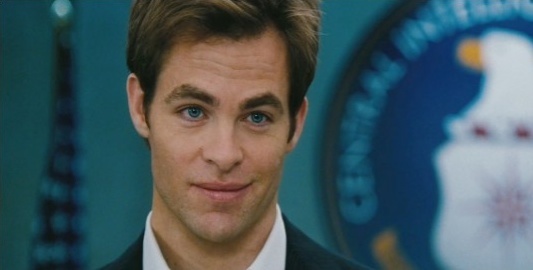 Jack Ryan will be played by Chris Pine, who has been long attached to play the role. As the Jack Ryan reboot, starring Chris Pine, inches closer towards production, director and star Kenneth Branagah is still looking for someone who could play Jack Ryan’s wife. A report from Deadline says that Keira Knightley, Evangeline Lilly, and Felicity Jones are among the actresses on a shortlist for the lead role. It has also been confirmed that Total Recall co-stars Kate Beckinsale and Jessica Biel are no longer being considered for the role. 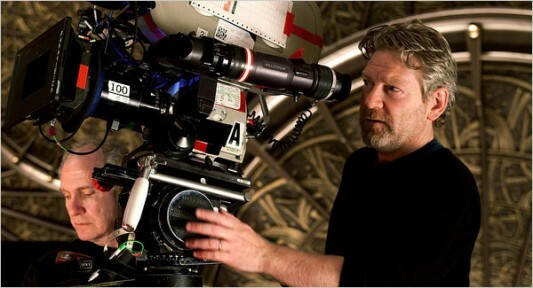 Kenneth Branagh is no stranger to directing and playing a character in the same movie. He’s pulled double duty in Hamlet and Henry V. The filmmaker who had replaced Jack Bender as director of the currently untitled upcoming Jack Ryan film will now apparently have a role in it as well. Branagh will be playing the villain in the movie, starring opposite of Chris Pine, who is attached to play the titular Jack Ryan character. Ever since scoring the biggest hit of his directing career with last summer’s thunderous Marvel Comics spectacular Thor, Kenneth Branagh has gone from being a prestigious filmmaker to an in-demand Hollywood talent. Despite having opted out of the Thor sequel (which is currently on its third attached director, Alan Taylor, and is set for release next year), the actor and director best known for his acclaimed film adaptations of Shakespeare works like Henry V and Hamlet (and for playing Gilderoy Lockhart in Harry Potter and the Chamber of Secrets) has locked up another high-profile gig behind the camera. Branagh has signed on to direct the still-untitled reboot of the Jack Ryan film franchise for Paramount Pictures, taking over for departing television director Jack Bender (Lost), whose most notable directing career was 1991’s Child’s Play 3. Chris Pine remains on board the project as the latest actor to portray Tom Clancy‘s heroic CIA agent and should be ready to begin filming once production on Star Trek 2 wraps. Jack Ryan has previously been portrayed on the screen by Alec Baldwin, Harrison Ford, and Ben Affleck.